There are so many people doing great things for music in Edinburgh, and loads of great events and venues. These people have been doing this for years, way before we came along. Our aim is simply to add to the mix and build on what has been done already. Here are a few of the people and places in Edinburgh that have inspired me and contributed to the city. From co-founding Regular Music in Edinburgh in the 70s to putting on massive concerts and events across Scotland for decades, to having a hand in the re-birth of the Barrowlands and running the city's Hogmanay events, Pete Irvine has had a huge influence on music in the city and beyond. We've picked Pete's brains a couple of times as there isn't much he doesn't know about music in Edinburgh! 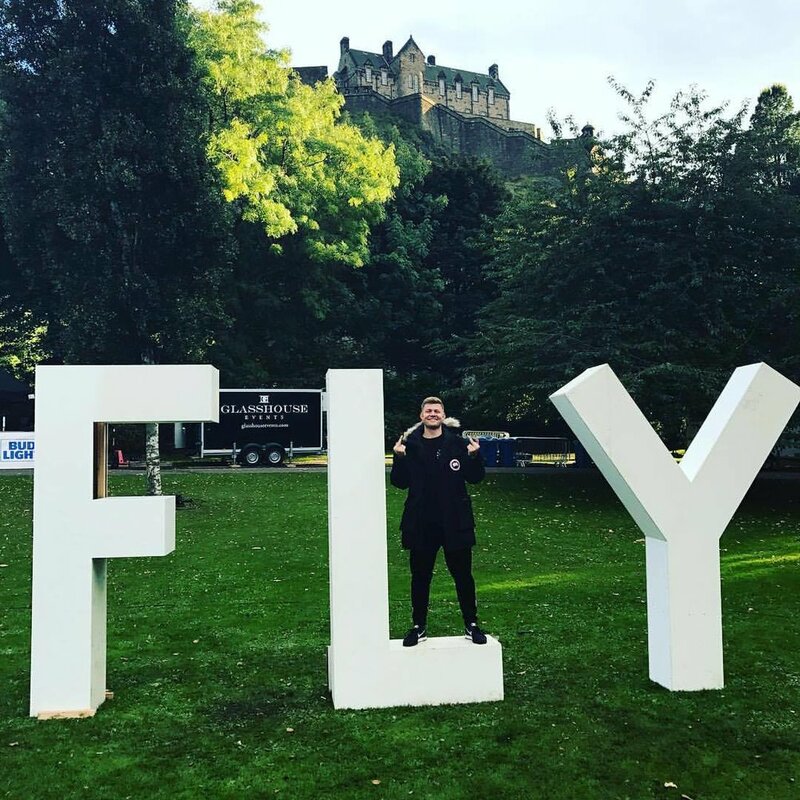 Tom and the team behind FLY are absolutely smashing it in Edinburgh with their club nights and especially their Open Air festivals. Their large-scale events at Hopetoun House and in Princes Street Gardens are leading the way when it comes to promoting in Edinburgh and showing how exciting events in the city can be with some imagination and a ballsy attitude. We can't claim to know Nick well, or even pretend we're frequent visitors to his venue. But what we do know for sure is that he's been doing amazing work for Edinburgh for ages. From his booking of up-and-coming acts at Sneaky's, to his role fighting for live music in Edinburgh through the Music is Audible campaign, he's been there and got the t-shirt. This amazing annual arts and music festival in Edinburgh is one of the inspirations behind Edinburgh Music Lovers. 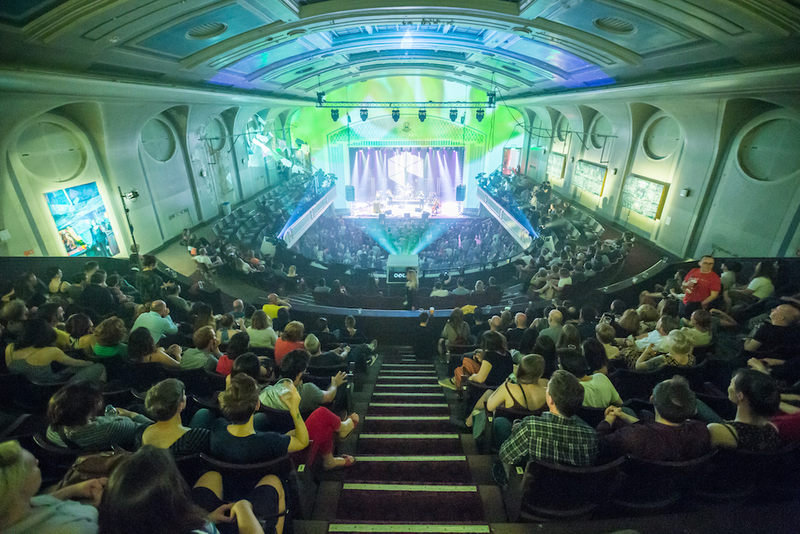 Led by David Martin, together with a team of volunteers, it has been a driving force behind the re-birth of Leith Theatre and bringing great music to Edinburgh. I've volunteered for them a bit over the last few years and it's been an inspirational experience. People often moan that Edinburgh lacks good concert venues, but this beautiful 5-star concert hall sitting slap bang on our doorstep can hold almost 3,000 and is an absolute gem. With increasingly exciting bookings and programming, this is a flagship venue for the city that we are hugely proud of and excited by. This incredibly special space is going to be a game-changer for Edinburgh. Thanks to the sterling work of its Trust and the Hidden Door Festival, and most recently the EiF, it's finally emerging back into the spotlight after more than three decades of falling into disrepair. There's still quite a way to go yet to bring it back up to spec, but a hugely exciting future lies ahead for it and Edinburgh.